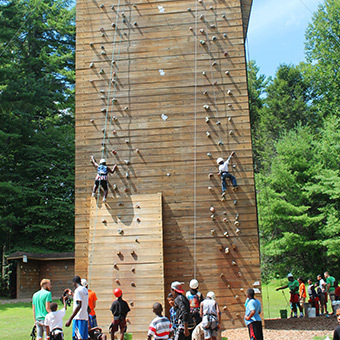 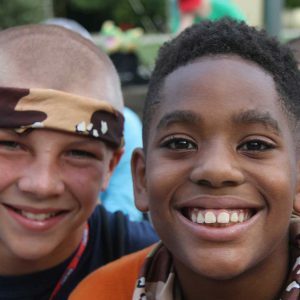 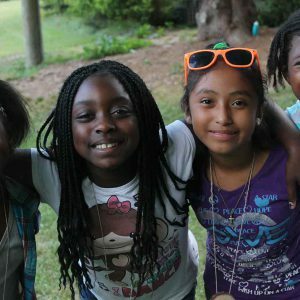 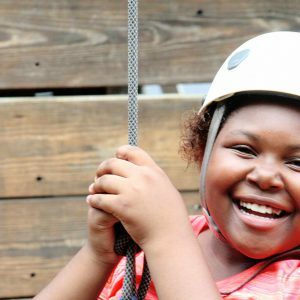 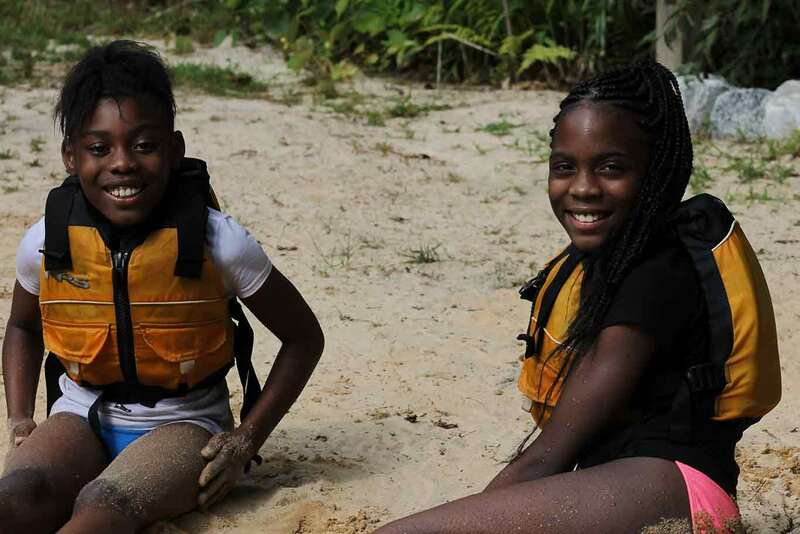 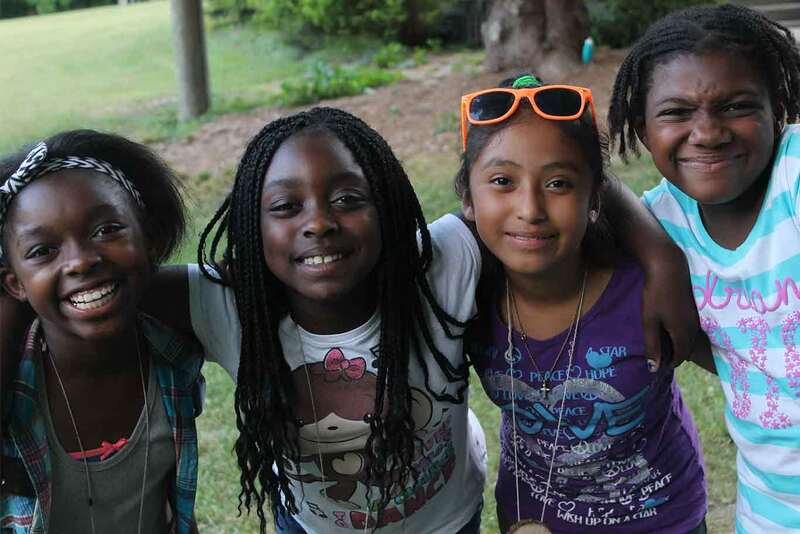 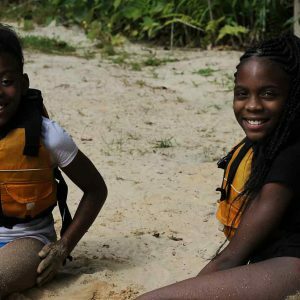 Camp Bob offers an enriching summer experience to children ages 8–17 who would not have the opportunity to attend camp otherwise. 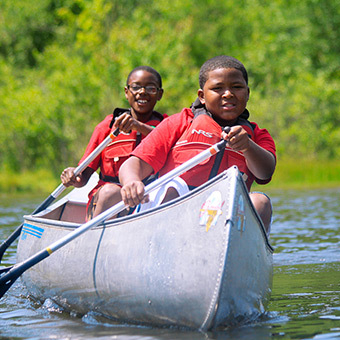 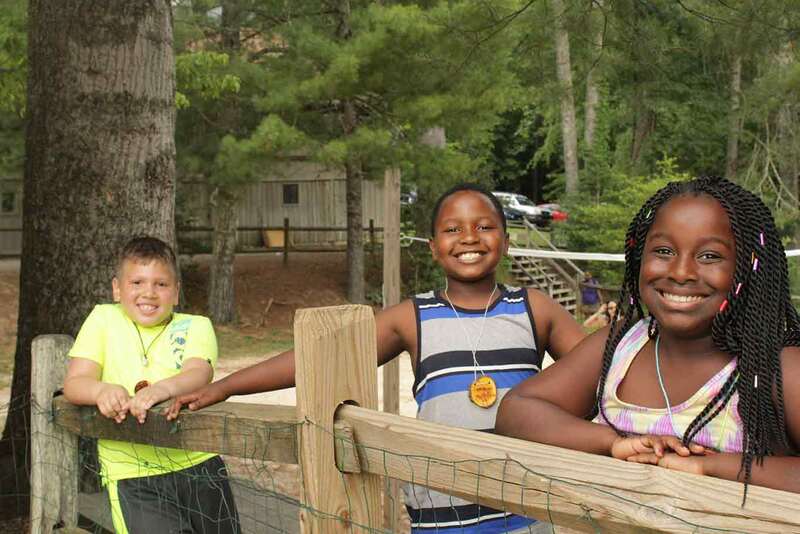 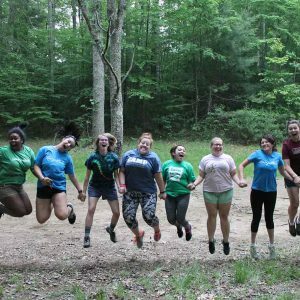 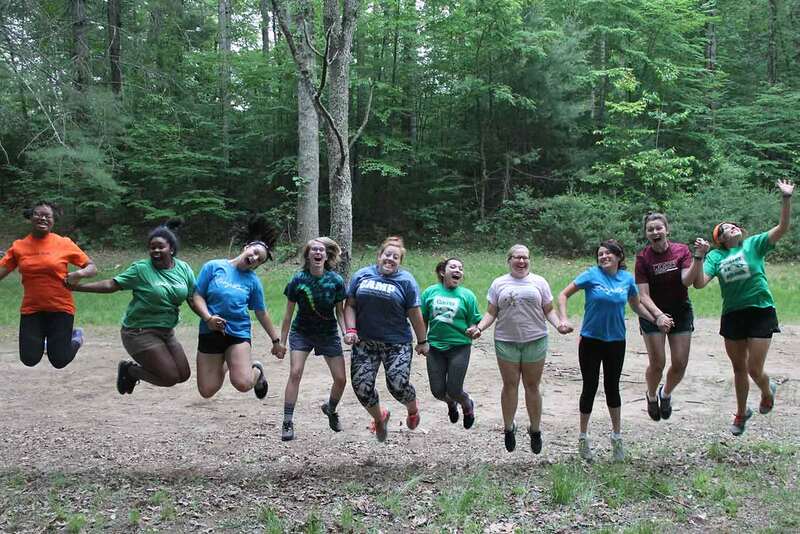 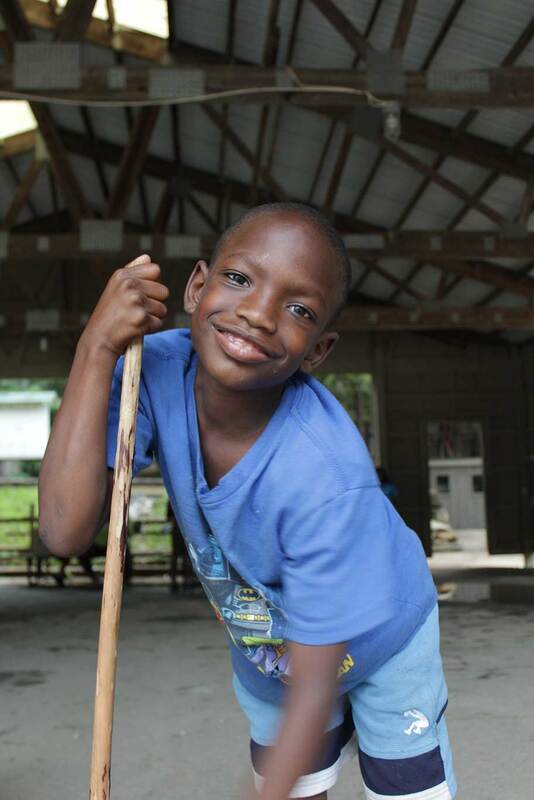 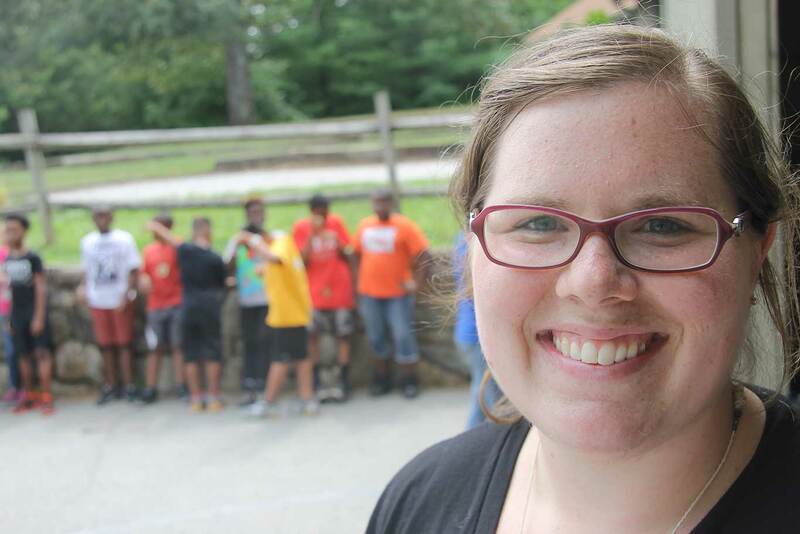 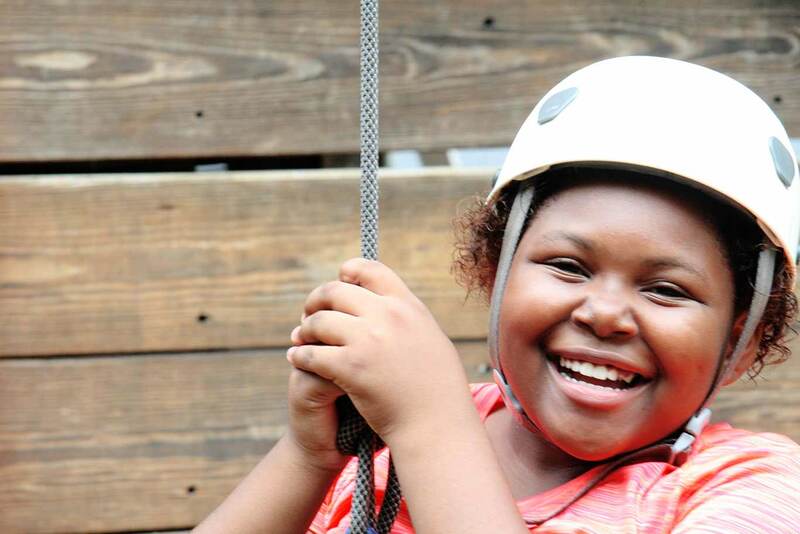 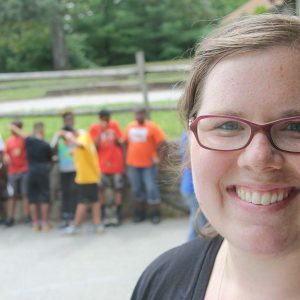 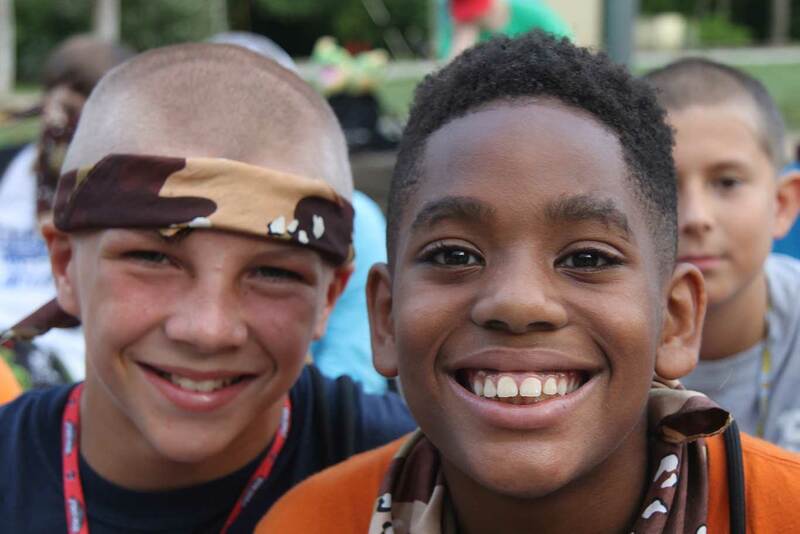 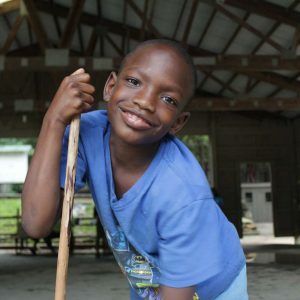 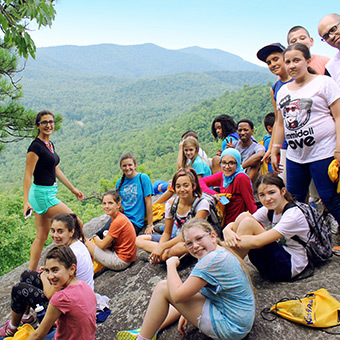 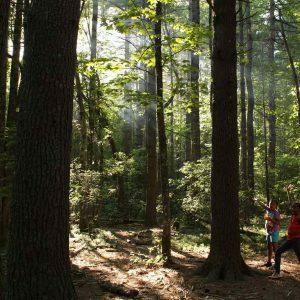 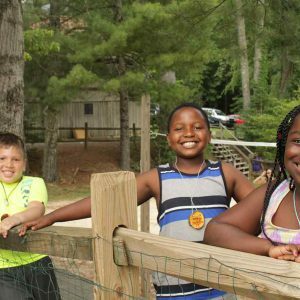 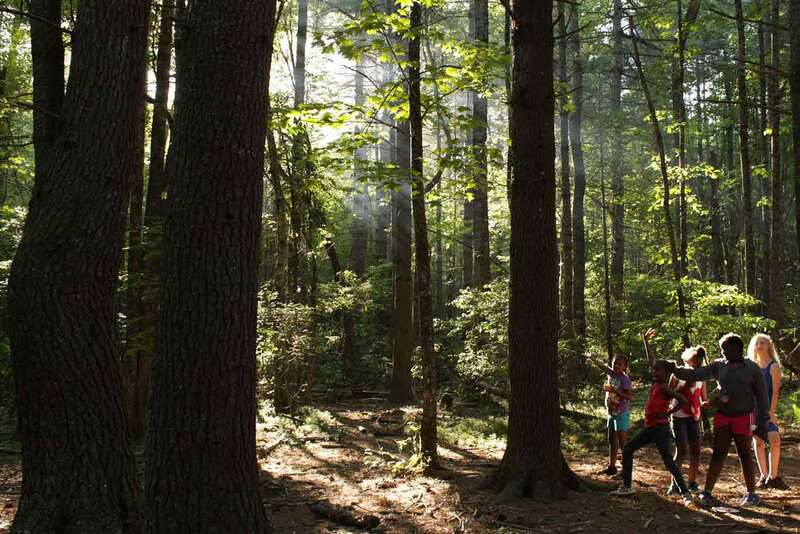 The camp is provided at no cost to the campers, thanks to the support of churches and sponsoring organizations across the Southeast and generous Kanuga Pathfinders donors. 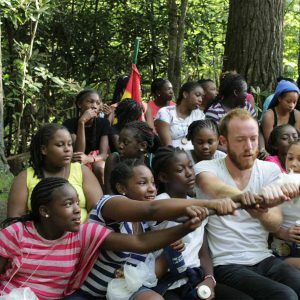 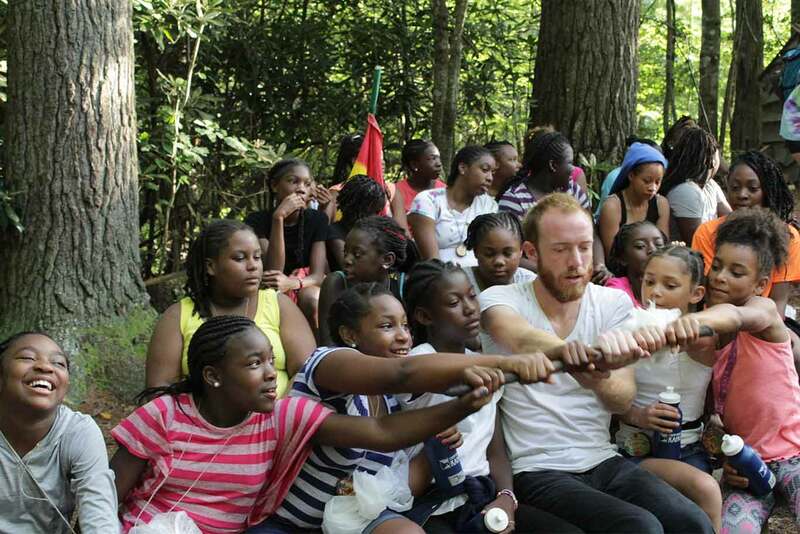 Founded on the principles of Trust, Hope and Love, this outreach ministry develops youth through positive camp experiences.